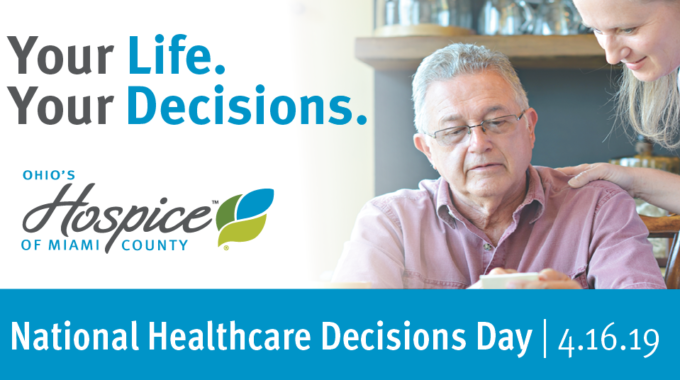 National Healthcare Decisions Day is April 16, 2019, with focus on reminding people, regardless of age or current health status, of the importance of making their personal healthcare decisions known. 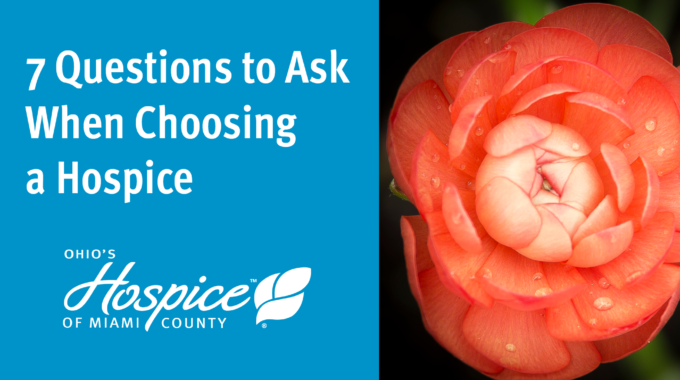 Ohio’s Hospice of Miami County is joining the effort to encourage members of our community to participate in important discussions about end-of-life care. 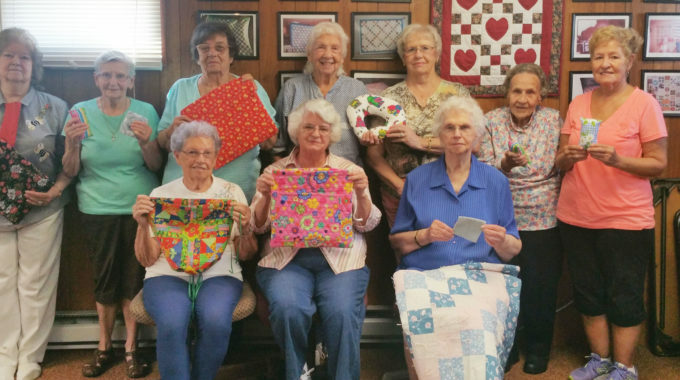 Every day at Ohio’s Hospice of Miami County we help families come to terms with the unimaginable loss of a loved one. Family members are torn as they consider what is right, what is best, how to best honor the life of their loved one. There may be differences of opinion that can fracture families forever. This does not need to happen. By sharing information with loved ones and your doctor about what you would want when you are facing life-limiting circumstances, you are not only helping yourself, you are also alleviating family members of guilt, stress, fear and potential long-lasting conflict. According to a National Institute of Health study, only 26.3% of U.S. adults have completed an Advance Directive. Why not more? Most had thought about it but not completed the forms. The primary reasons offered were that they did not know about the forms or were concerned about cost or complexity. In reality, it is simple, easy and free to take the steps to assure your healthcare decisions are honored.